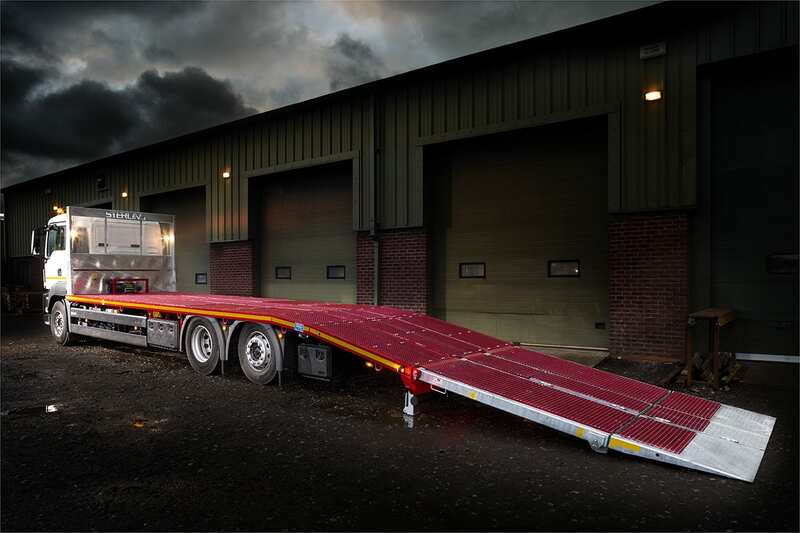 The ramp featuring the best loading angle in our range offers a total length of 3.2M when deployed. 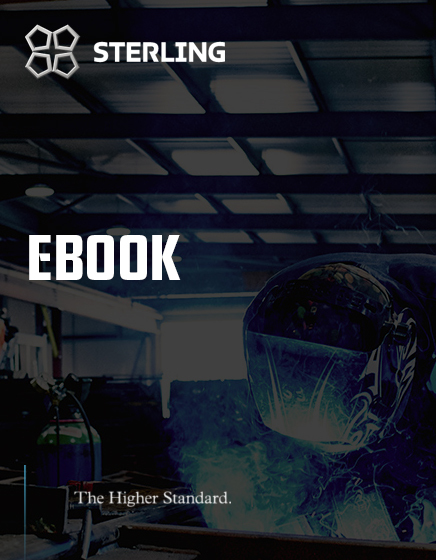 This loading angle is shallow enough for low clearance machinery, such as scissor lifts, forklifts, lawnmowers and spider lifts. The double-flip ramp also offers the safest option for loading excavators weighing up to 16 tonnes and similar items. 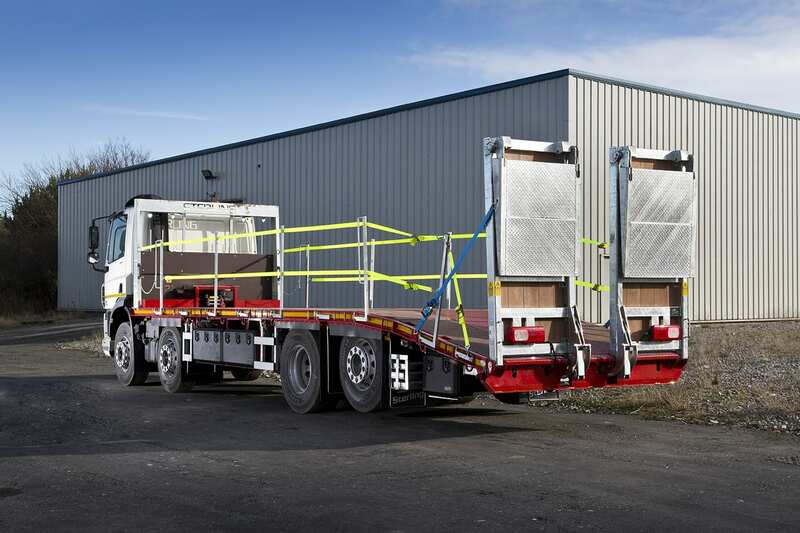 This is available on chassis from 18T to 32T and can carry up to 20 tonnes. As standard the double flip ramps are available as two 1.0M wide ramps, leaving a 500mm gap between each ramp. Another option is to opt for a ‘full width’ ramp, which is a safer solution when carrying narrower machines such as smaller scissor lifts and rollers. 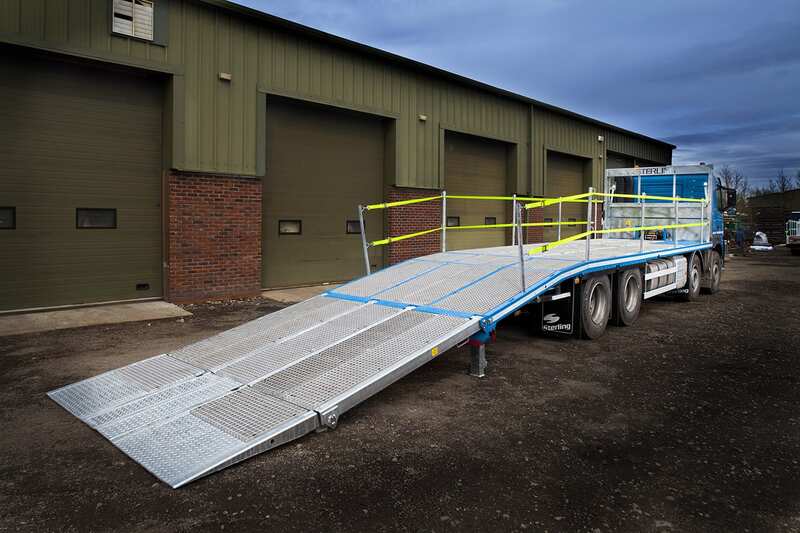 The full-width ramp is usually preferred by clients moving 3 wheeled fork lift trucks and small scissor lifts. 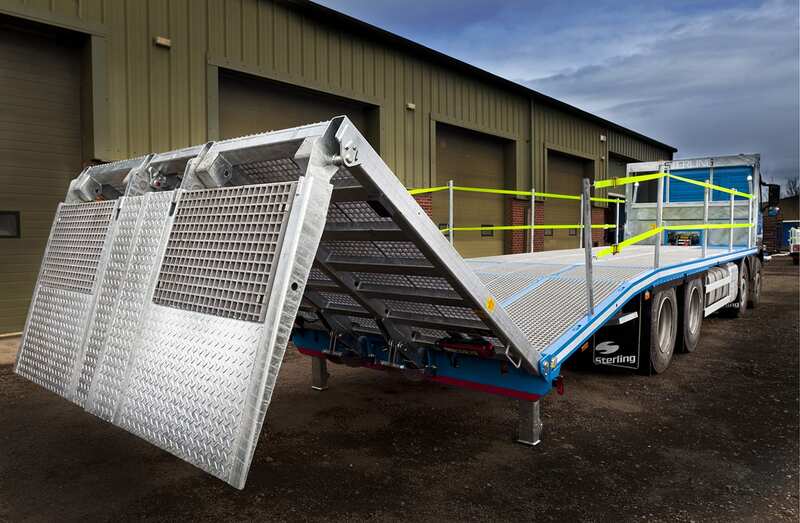 To get the best of both worlds this ramp system is also available as a full-width ramp fitted with a 500mm gate in the centre, giving the luxury of both options; full-width for safety, the gate for maximum loading ability. 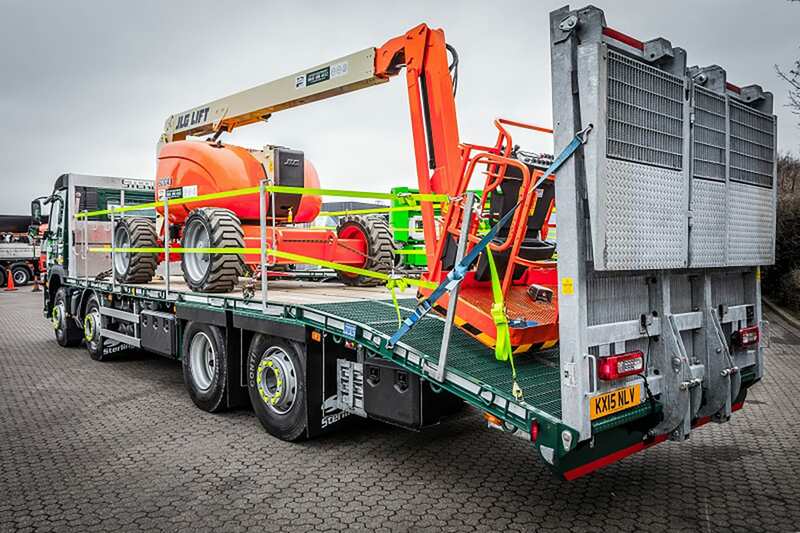 This is often the choice for Access Hirers, allowing them to position a second boom lift to the rear of the truck with the basket protruding behind the ramps to maximise deck space. 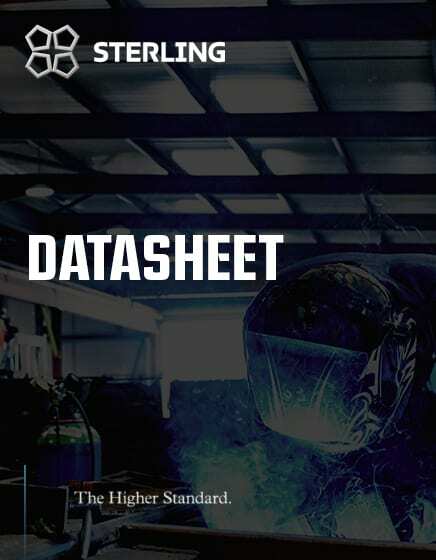 Download this datasheet to give you all the information you need to know about the Double Flip ramp style.